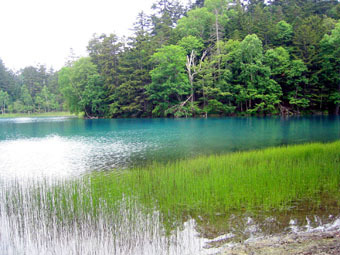 Ainu, native Hokkaido peple, and native Americans are incredibly similar in any sense. The typhoon passed in Tokyo yesterday. We get the clear sky. Tokyo was attacked by earth quake yesterday . Completion of this site was delayed. Sorry!!! But treasure JAPAN is coming soon. 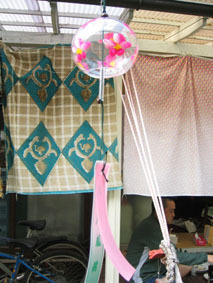 We will sell EDOFURIN (picture). Here you can write comments or suggestions, poems or just anything you need to write down.